AskMeMom: Do You Think Music Can Help Build Your Child's Multiple Intelligence? Based from personal experience, a BIG YES! When Kyle was still a few months old, I made sure to have soft music played wherever he goes! From nature sounds to alphabet, phonics and songs for kids. 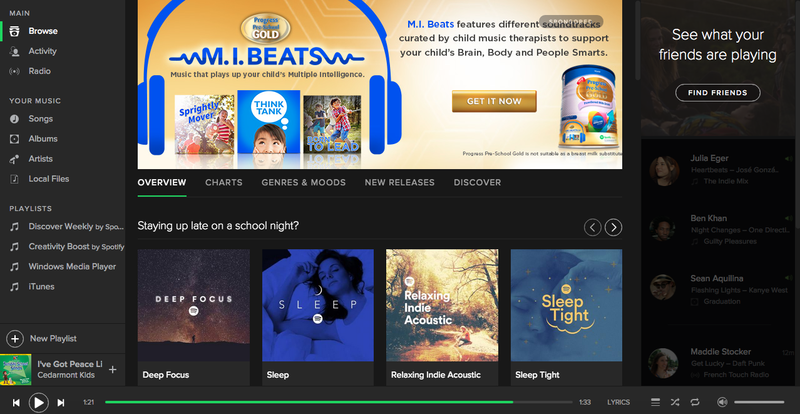 I never thought it would give a big effect to my son's learning but I just give it a go because hey, the mom's a music lover and there's no harm in having a background music right? Then during our Discovery Suites Ortigas Staycation last year, we visited the "Play Area" of the hotel and felt it was deafening because there wasn't anyone inside except us plus there weren't any of those pipe-in music! The husband decided to play videos of kiddie songs from YouTube using his phone and we were surprised on how Kyle immediately reacted to each of the songs he listen to! Ex. The Wheels on the Bus Go Round and Round - he happily turns round and round and round until the music stops. ABC song - he looks up and follows the ABC printed on the wall. 5 Little Monkeys Jumping on the Bed - he starts jumping around. Finger family song - he holds on to each of his finger close to his face and mimics the song. That's when I realized, there is indeed a relationship between music and child development! According to Dr. Inciong: "Music plays an important role in the development of a child's various modes of intelligence, specifically for mental, physical and social aspects. Music helps them seek patterns in the environment, which allows them to easily recall words, phrases, even in foreign languages. They become more perceptive to sound and develop into astute listeners." Trust me when I say, Kyle learned all this fruits and vegetables through the fruits and vegetables music we played for a month or so. And there's good news for Progress Pre-School Gold mommies! To address this opportunity of harnessing music for learning, Dr. Inciong and Teacher Marah have partnered with Progress Pre-School Gold to create their first ever playlists, based on scientific research and practical applications, designed to help build Multiple Intelligence in the Philippines. They mentioned that the chosen songs are tried and tested with their students and the plyalist will help enhance Brain Smarts (mental development), Body Smarts (physical development) and People Smarts (Social and Emotional Development). Indeed, exciting news for moms like me who embrace technology! Now how to get a free access to the exclusive M.I. Beats Playlisdt on Spotify Premium for the entire month? Simply purchase the specially-marked 1.6kg cans of Progress Pre-School Gold to get the unique code and visit www.multipleintelligence.com.ph to register, fill the necessary information and wait for confirmation email. I can't wait to try it myself! Fellow mommies, have you tried incorporating music to your child's learning? I'm a graduate of clinical psych indeed this is true some of my classmate made a local research with regards to this! wow, thanks for sharing! I agree talaga based on personal exp.